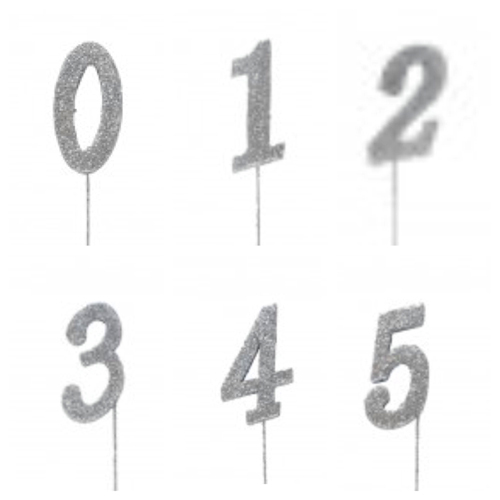 numerals on 30cm stick, offer a touch of sparkle; perfect for adding to table decorations or other creations. Versatile and fun. Insert glitter stick into the top of a cake to add height and create a spectacular topper.